A group of kind men playing loud but sweet garage-based melodic rock. 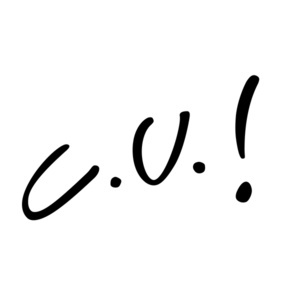 C.U. is a group of experienced music lovers and artists. After playing in dozens of different kinds of bands, it was time to compose together. And so it became something between alternative garage rock and AOR. The lyrics contain anything based in life and the music is hard-kind of rock played with silk gloves. Support this artist by following them or checking out one of their albums.